Can a snail activate a digital door lock? 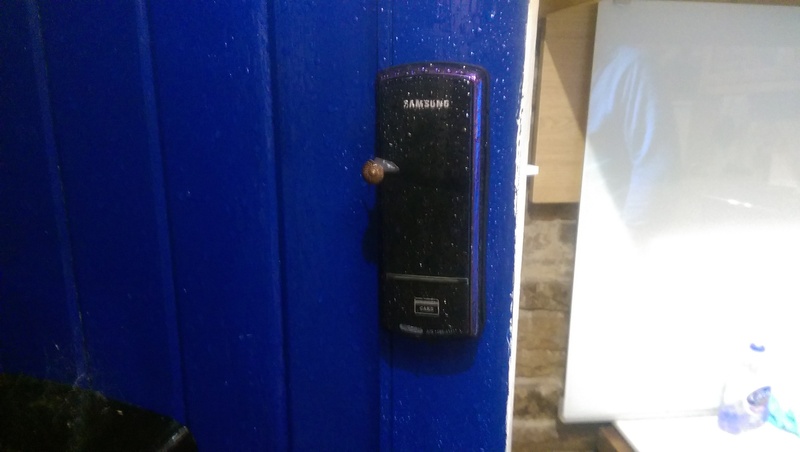 @flex59 discovered a snail activated his digital door lock. Has anyone else experienced any animals activating their door locks?